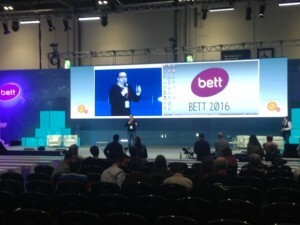 I was very lucky to have been able to spend the last two days at the BETT show in London. For those of you who are unaware about what the BETT show is, it stands for British Educational Training and Technology show. It is a coming together of Technology giants such as Microsoft, Google and the BBC. 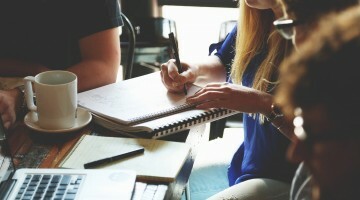 It is also a platform for smaller companies, start-ups and speakers to share their work with the public at large. It is held at the Excel exhibition centre in East London. The show is large; very large with the main hall itself being about half a mile long. According to my fitness band, I was clocking up about 9 miles of walking each day. As a teacher interested in technology and especially coding, I was able to find out the current trends in computing as well as having a glimpse into the near future. It was also my first opportunity to meet the some of the superb staff working for the Educational App Store, something I has only been able to do via email so far. Justin and his team were working to bring you the very best of the technology out there through detailed reviews and analysis. I have to say that they are all incredibly nice too! 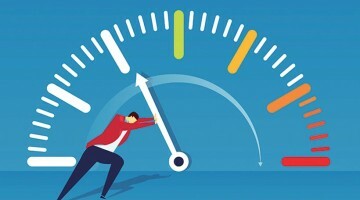 Physical application of coding seems to be a big focus for where Computing in the classroom is headed, with the BBC Microbit bringing this capability to all year seven students. 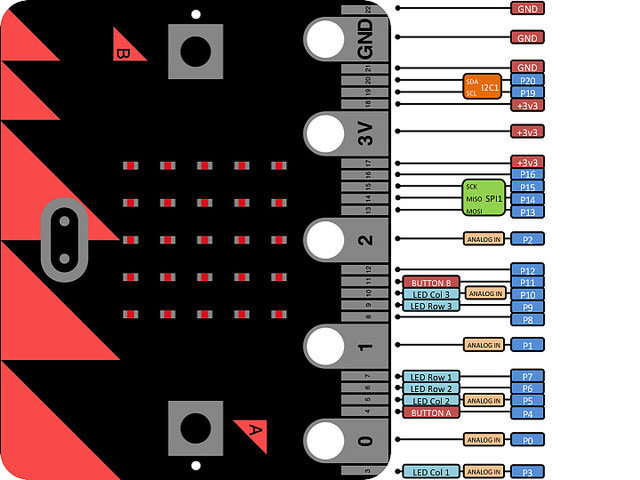 The Microbit is a small circuit board (4cmx5cm). It is loaded with all kinds of clever tech such as an LED array, which can create scrolling animated text or basic images. It has an accelerometer, meaning it can sense how it is being moved. I was also lucky enough to see the Astro Pi module, a copy of the one that has been sent to space with Tim Peake on the ISS space station. 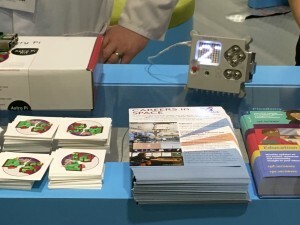 The Astro Pi module is a ruggedized Raspberry Pi computer that will host and run children’s code in space. How cool is that? Primary children’s computer code running on the ISS. What a fantastic way to inspire the next generation of astronauts, coders and engineers. Putting my primary head back on I was looking for resources to teach the very youngest pupils in my school. I was already aware of the blue bot (a Bluetooth enabled version of the already popular bee bots). I knew that it could be controlled with an app via tablets. However, TTS (the company behind it) have come up with what is in my view a perfect solution for younger children. 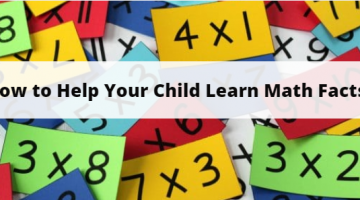 They have designed a set of cards that can be build up in a slotted tray to create an algorithm. While, this idea is nothing new the twist is that the tray itself is Bluetooth enabled. When the children are ready, they can broadcast their algorithm wirelessly to the bluebot and see their idea come to life. The lack of need for a tablet or computer makes coding accessible to more children than ever. We are at a very exciting time within computing and education. 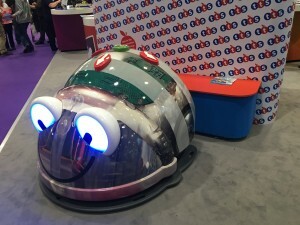 More and more children are going to experience coding within the classroom, using devices such as the microbit, crumble, code bug or the slightly more humble blue bots. They will be able to see real life applications of their code. This is so important in making the learning less abstract. Most importantly apart from the blue bots, these devices are all available for under £10, making them accessible to more people. If you have any sort of interest in educational technology, I would certainly recommend a visit to the show next year. It is free to attend, but you are best to sign up online first. Experience the excitement of hands on demonstrations, and if you see me there remember to say hi.